With Christmas just around the corner, everyone is looking for new ways to save and make money. If you think your wallet could use some additional padding this holiday season, freelance jobs are the way to go. 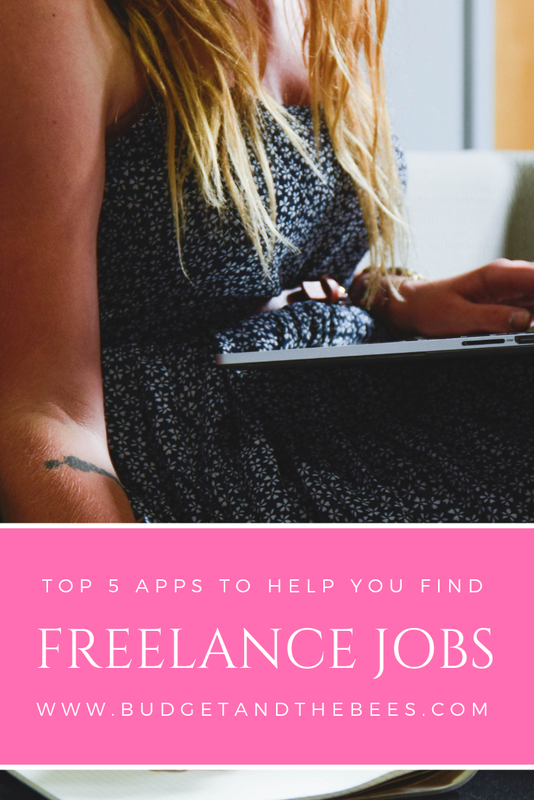 Most of the time you can find them online, however, there are a few great apps that can help you land the perfect freelance gig. Here they are. Download the Fiverr app and you’ll be able to sort freelance jobs by the amount paid. So, for instance, if there is a quick project someone wanted to pay $5 for, you would be able to make a quick $5 for a few minutes spent. You can also set up alerts on your phone so that if a gig matching your abilities comes up, you’ll get notified. The Care.com app is a bit more specific in the kind of work you’ll be doing and it can be more time-consuming (though the money is usually worth it). To get work through Care.com you will need experience babysitting or nannying. They also have some open positions/gigs for dog sitting and animal care. Care.com will send you notifications about people interested in your services. Upwork also has a really helpful app that allows you to post an hourly rate and market yourselves to businesses that may be in need of your services. Negotiation between the company and the freelancer are negotiated and then you receive the cash for the work done. If you download the app, you’ll get notifications when someone has viewed your profile or expressed interest. Freelancer’s app provides you the opportunity to browse open freelance jobs from different categories. Jobs range from web design and IT help, to writing, to data entry, to engineering. No matter what your skills are, Freelancer can probably help you find a gig. No to mention, you can set up notifications to get a ping each time a new job in your field of interest is posted. Moonlighting is another great app for finding side gigs. It will give you remote jobs or jobs in your area where you can make a pre-determined amount of money for a job. For instance, if someone in the area needed help putting up a fence, they would post the job on Moonlighting with the price they are willing to pay and then wait for someone to say they are interested. Then, you go to the location, do the work, and get paid. Each of these apps can help you nail the perfect freelance job to help earn extra cash. Whether you’re saving for a vacation, the holidays, or something else, a little of extra cash and a side hustle is never a bad idea! Do you have those job here in the Philippines?